Have achieved higher royalty rates during 2018? Will you start 2019 at the same royalty rate as in 2018? Or will you move down? Today US unleashed its "toughest ever" sanctions against Iran. What will happen now to Iranian contributors? Have achieved higher royalty rates during 2017? Will you start 2018 at the same royalty rate as in 2017? How did your income change 2016 vs 2012 all agencies in total? Mine in down by more than 20% since 2012.
iStockPhoto.com / iStock classic search view is back? iStock classic search view is back? General Stock Discussion / How was your February sales? My February photos sales were really low across all sites. The classic view was much better and user friendly IMHO. their twitter account and today Thinkstock site is down? My choice is Stockfresh. I really don't understand why they could not make it into Big 4.
iStockPhoto.com / Do you believe that Thinkstock is dying? HUGE drops in October... My iStock PP earnings dropped fivefold during last year. 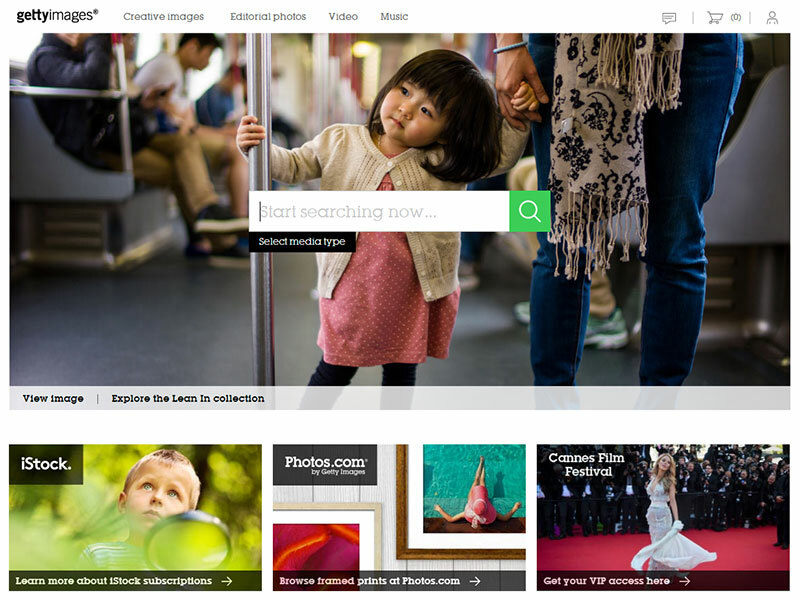 I think Getty will close Thinkstock and move it's customers back to iStock. iStockPhoto.com / 'New' sort option does not sort by upload date? Anyone knows why iStock's New sort option does not sort by upload date? iStockPhoto.com / Fresh Match disappeared? Just could not see the Fresh Match sort option... Just a glitch? Is Fresh Match disappeared from iStock? iStockPhoto.com / iStock subscription cheaper then Thinkstock? iStockPhoto.com / Redeemed Credit 2014: Are you going to make it? With the last drop of sales on iStock and upcoming subscription plans I think I won't keep my 18%. iStockPhoto.com / Does anyone using "Fresh match"? Does anyone using "Fresh match"? What is the point of this search option? With the last fall in sales on iStockphoto it looks like I will go down by 5% to lower RC level. Are you going up/down or stay at the same RC level? General Stock Discussion / What payment service provider are you using? Skrill has become extremely expensive: merchant account fee, withdrawal transaction fee, monthly inactivity fee etc. What payment service provider are you using? iStockPhoto.com / Redeemed Credit 2011: Are you going to make it? Are all those illustrations related to Dorling Kindersley publishers? If so, how can this illustrator be exclusive on Istockphoto?